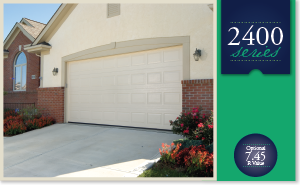 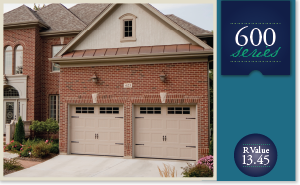 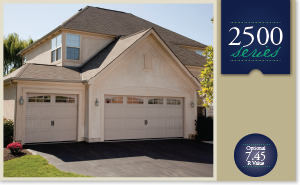 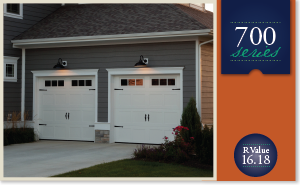 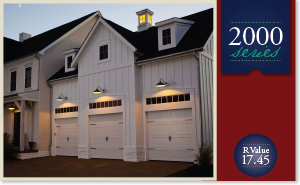 Aloha Overhead Doors installs garage doors, entry doors and storm doors. 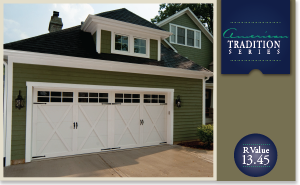 Below please find a small selection of the doors we offer from one of our preferred suppliers Haas Doors to assist you in your design needs. 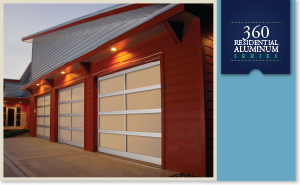 Please note, Aloha Overhead Doors can install doors from any vendor or if you have previously bought a door we can install it for you. 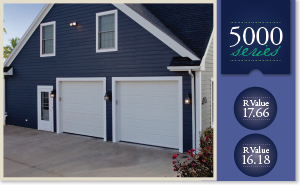 Please be sure to contact us for a free estimate or guidance on the best door selection for your needs.